Donkey Kong is one of the characters that has been in every single Smash Bros. game, and he's set to return to this game. 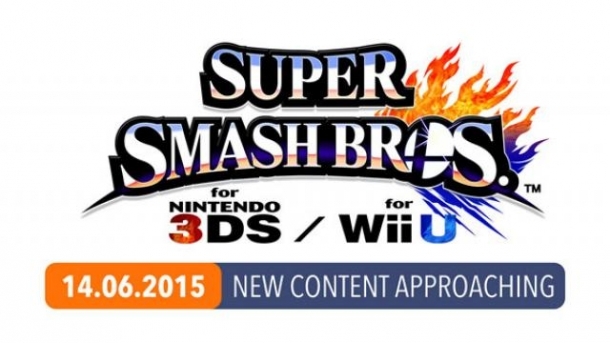 He is usually one of the stronger characters in the game, similar to Bowser in a lot of ways. His recovery move, Spinning Kong, is more horizontal than vertical. 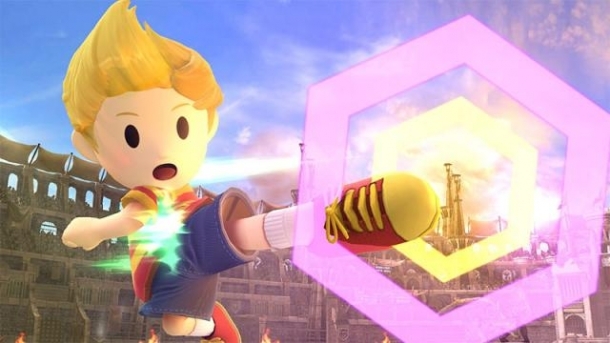 Giant Punch returns to his moveset, which can be winded up to deliver more damage, as well as stored to use it later. 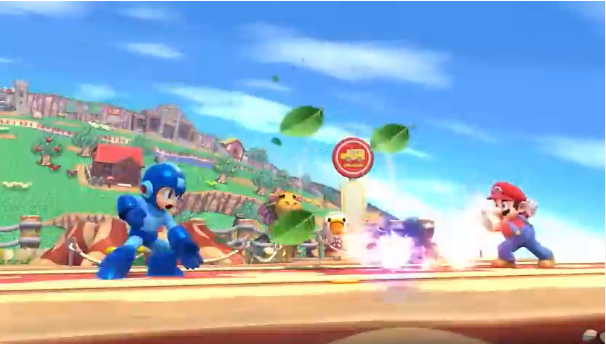 Another returning move is Hand Slap, where DK slaps the ground. 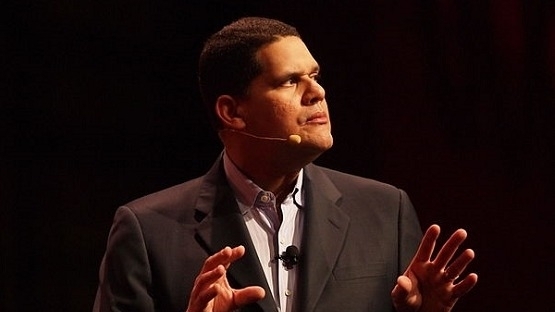 Reggie Petition is nearing 30,000 signatures.